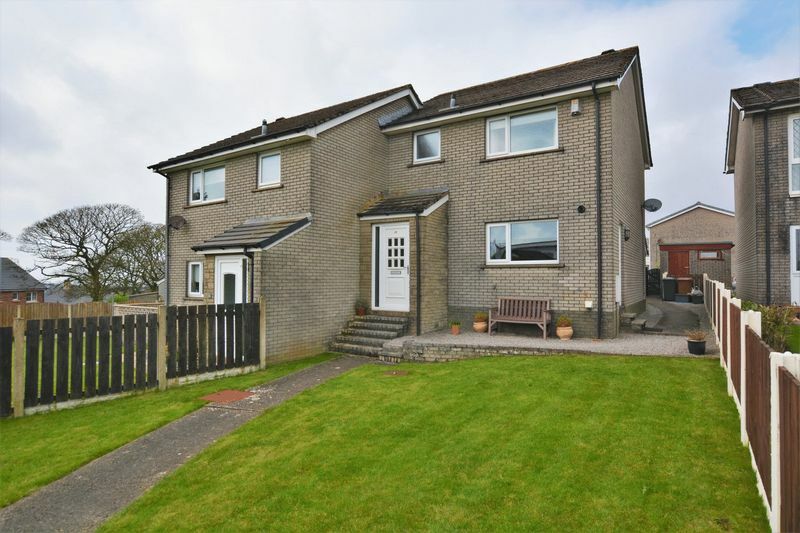 First Choice Move is delighted to offer to the market this well presented three bedroom semi detached property. 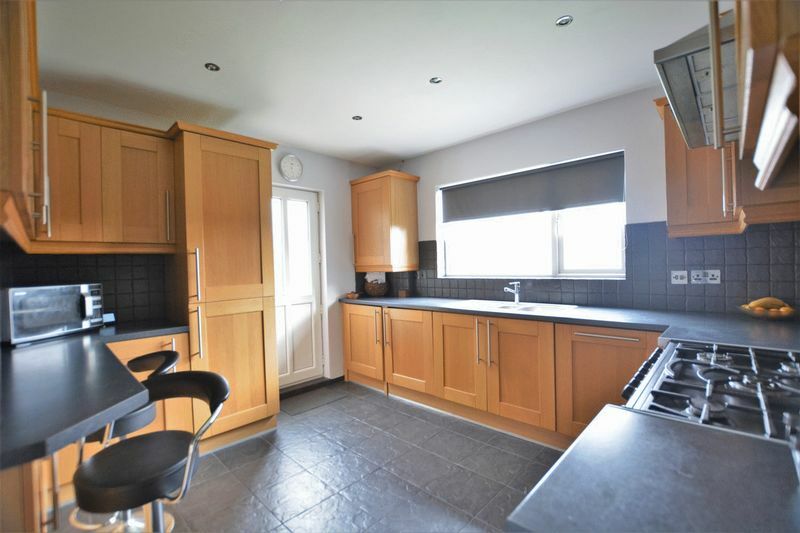 Situated in a sought after area of Whitehaven, the property is just a few minutes walk from Hensingham, Jericho, St Benedicts and Whitehaven school, making it a first choice for families. Accommodation comprises briefly of: entrance area, entrance hall, kitchen, lounge and conservatory. To the first floor there are three bedrooms and bathroom. The property benefits from a good sized front garden rear garden and boasts a garage with drive. Internal viewing is highly recommended. Through a uPVC door with decorative frosted glass and side panel. 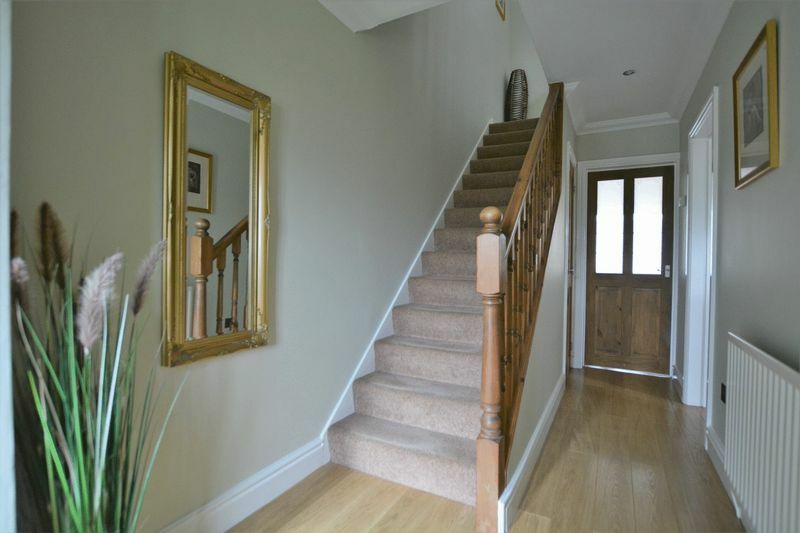 Tiled flooring, chrome light switch and provides access to the entrance hall. 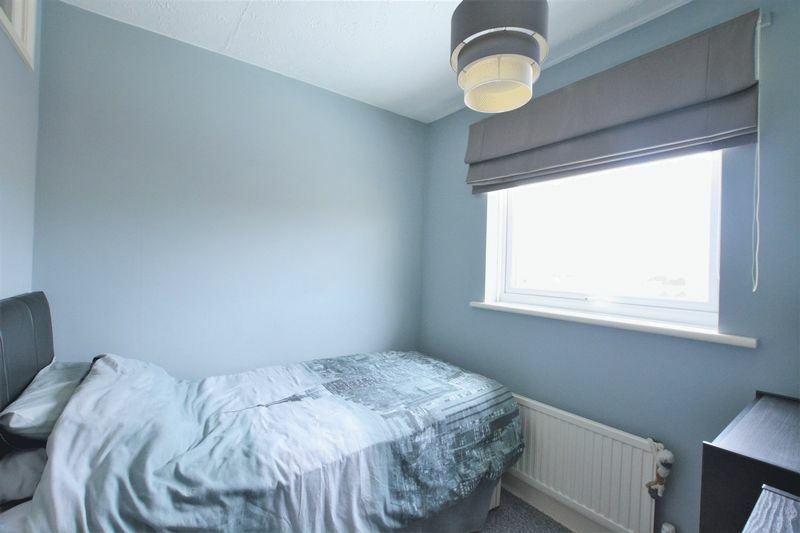 Decorative coving, understairs storage cupboard, laminate flooring, sunken ceiling spotlights, thermostat and single panelled radiator. 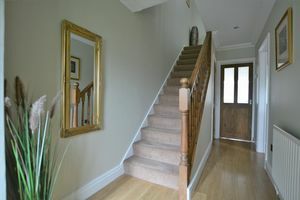 Provides access to the kitchen, lounge and stairs leading to the first floor landing. Modern fitted kitchen with a range of wall and base units with a complementary work surface. Range cooker with five ring hob and stainless steel extractor canopy above. Stainless steel sink 1.5 with drainer board and mixer tap. Integrated fridge/freezer and dishwasher. 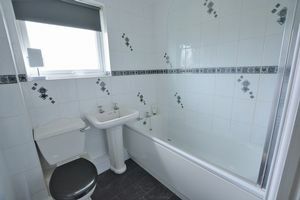 Tiled splash backs, tiled flooring, chrome heated towel rail, breakfast bar, under cupboard lighting, sunken ceiling spotlights, chrome light switches and plug sockets and uPVC double glazed window. Cupboard housing the combi boiler. Provides access to the side of the property via a uPVC door. 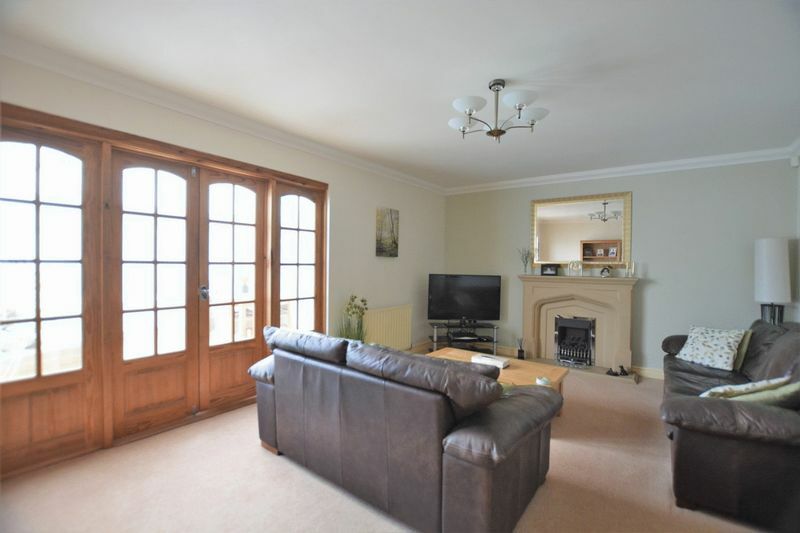 Spacious lounge containing a feature gas fire with matching inset, hearth and surround. 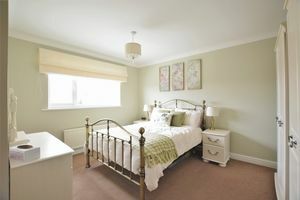 Decorative coving, wall mounted lighting, single panelled radiator, SKY, TV and phone points. 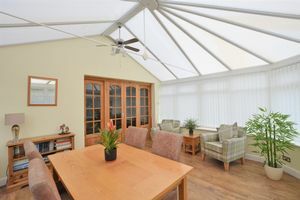 Provides access to the conservatory through interior French doors with side panels. Spacious dwarf wall conservatory with a TV point, laminate flooring and two double panelled radiators. 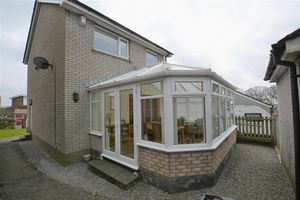 Provides access to the rear through uPVC double glazed French doors. Decorative coving, sunken ceiling spotlights, chrome light switch and plug socket. 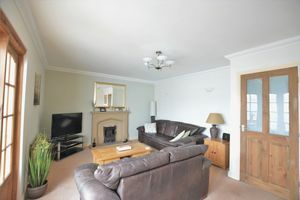 Provides access to all three bedrooms, bathroom and the loft. Double bedroom with decorative coving, phone point, single panelled radiator and uPVC double glazed window. 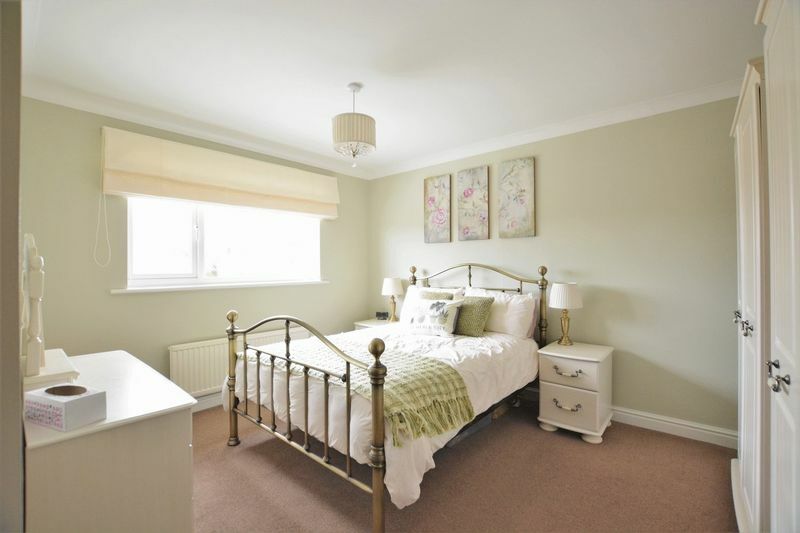 Double bedroom with decorative coving, single panelled radiator and uPVC double glazed window. 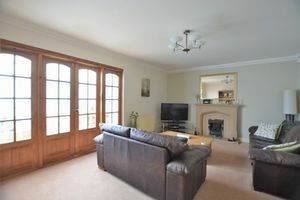 Wood flooring, single panelled radiator and uPVC double glazed window. Bath with glass shower screen and shower above. 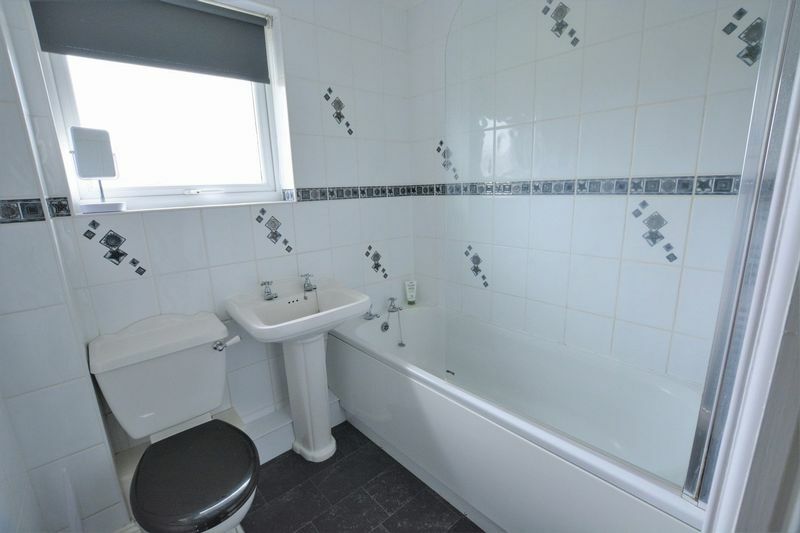 Pedestal hand wash basin, W.C., chrome heated towel rail, fully tiled walls, tiled effect flooring, decorative coving, uPVC double glazed frosted window and a storage cupboard with shelving. 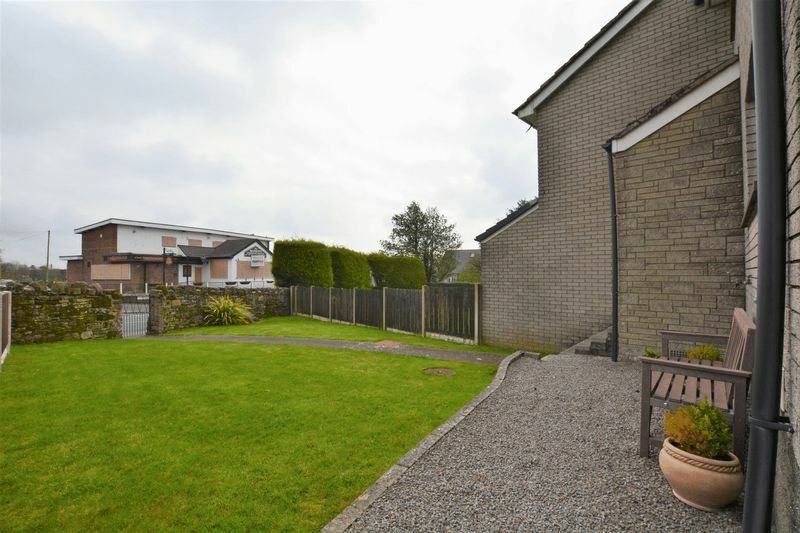 To the front of the property there is a good sized, low maintenance lawned garden, with a gravel area and is walled around. The rear offers a lawned area and a drive for off street parking. 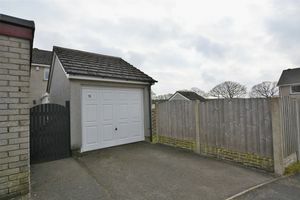 The drive also leads to the detached garage. 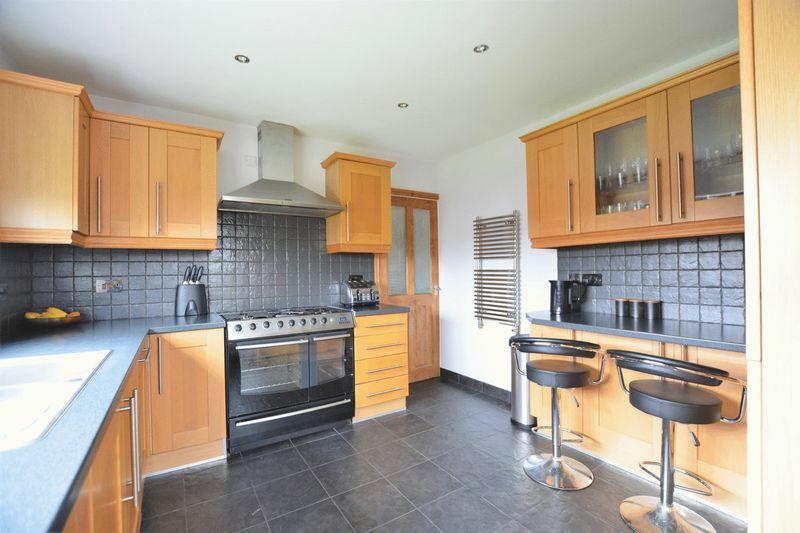 We are pleased to offer a family run, independent estate agent service in Cumbria, offering sale and rental services without the premium charges of high street estate agents. We take looking after your property very seriously and therefore advertise across the UK's largest internet sites and many more. Our aim is to provide you with a first class estate agency service while saving you thousands in fees, and saving time in finding a buyer or tenant for your property. We understand you want your property sold or rented as quickly as possible, and that is why we have invested in such a large marketing network - to make sure your property stands out from the rest. 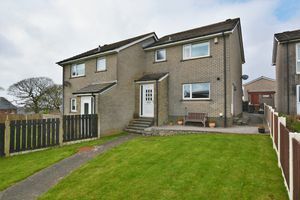 We believe our service is one of the best, which is why we have longer opening hours on weekdays and Saturdays, lower fees, huge marketing base to sell your property, weekly feedback so that you are updated on how your property is performing on the market, free valuation and sales/let board, independent mortgage advisers and much more. In fact we believe in our service so much that there are no tie-in or withdrawal fees. Don’t forget to ask to speak to our independent mortgage advisor. Please note that all measurements have been taken using a laser tape measure which may be subject to a small margin of error. Some photos may be have been taken with a wide angle camera lens. First Choice Move not tested any apparatus, equipment, fixtures and fittings or services and so cannot verify that they are in working order or fit for the purpose. 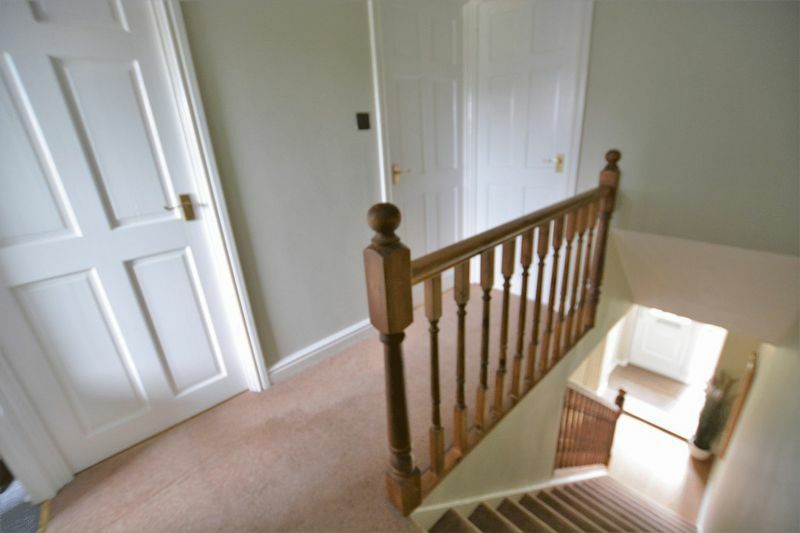 A buyer is advised to obtain verification from their solicitor or surveyor. 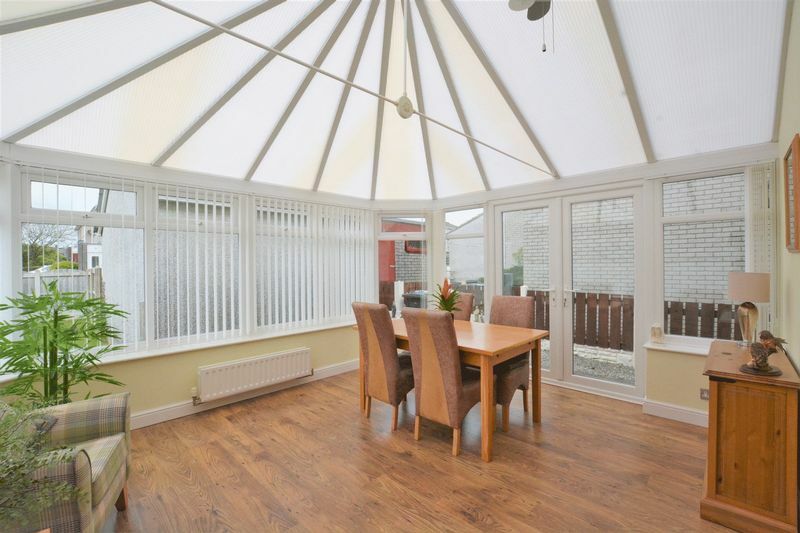 References to the tenure of a property are based on information supplied by the Seller. 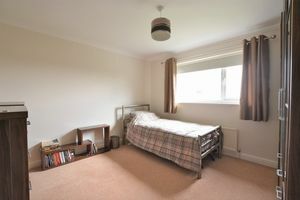 The Agent has not had sight of the title documents.